Directions: There are generally two ways to get to Dead Sea. One, Israeli way, is to go to Masada along the Dead Sea coast. 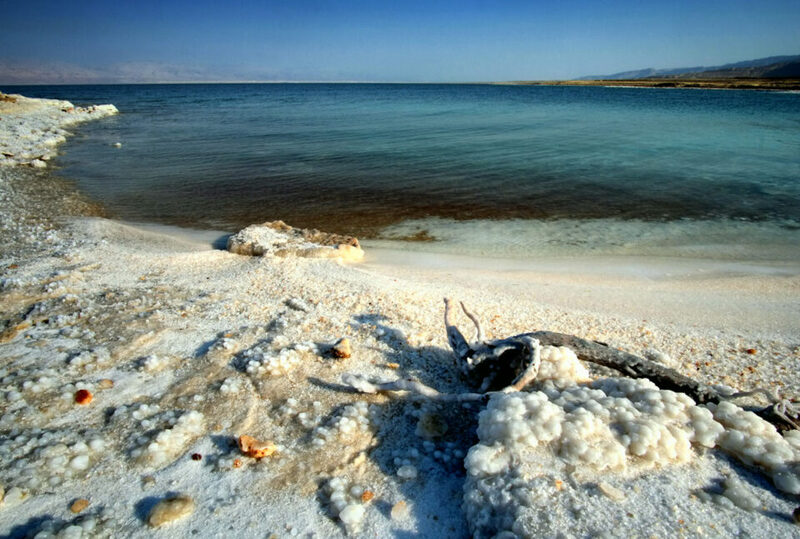 To get to the Dead Sea from there, you either must visit a wellness, commercial beach (not recommended due to many people) or stop your car just after first checkpoint in the Palestine side and go to the sea. This what all the people do and recommend and it is totally legal. This way is surely not most convenient to walk but but the views really pay-off. 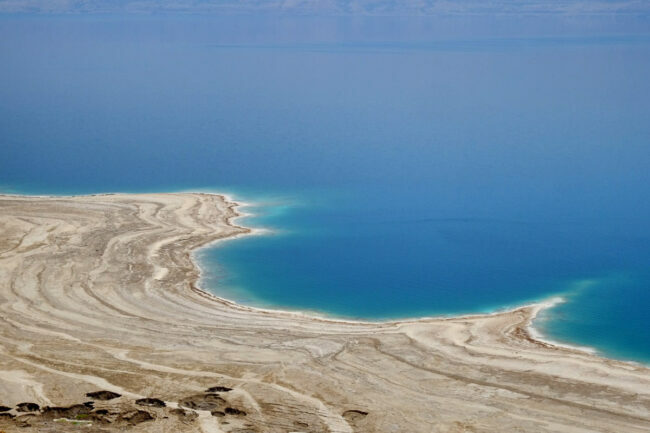 Dead Sea is a an owe-inspiring, breathtaking place that looks totally out of this world. It is rather hot in Israel but for the Dead Sea phototrip you must take decent hiking shoes due to presence of many sharp-edged formations at the cost. From the photography perspective, I’d recommend you going around the sunset for the best, warm light. Unfortunately, visiting Dead Sea from Israeli side, you will have the sun setting behind you. To catch sunset over the sea, you would need to go to Jordan side. Obviously, take your UWA lens, tripod, CPL and GND filters.